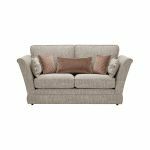 The Carrington 2 seater sofa in Biscuit is the perfect addition to the modern traditional living room. 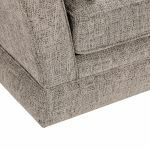 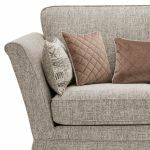 Upholstered in high quality British fabrics, this small sofa boasts a cosy high back and complementary reversible scatter cushions. 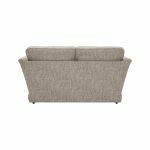 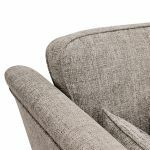 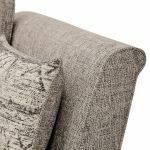 The gently flared arms help to maximise the seating area, and the padded base helps to create a streamlined silhouette which keeps this sofa looking fresh and contemporary. 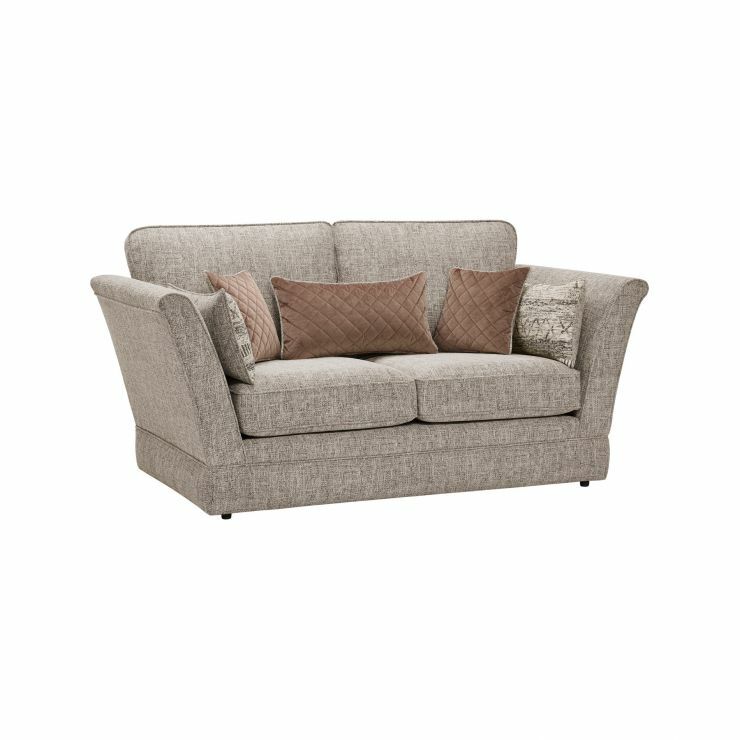 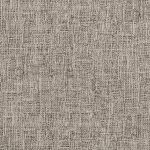 Carrington is available in a wide range of styles, with pillow back varieties, too and lots of colours to choose rom. Browe the range today and don't forget, we offer free delivery straight to your living room as standard!